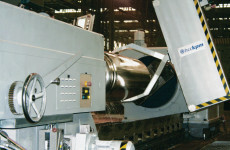 Melting: The melt for roll production is prepared in induction furnaces. 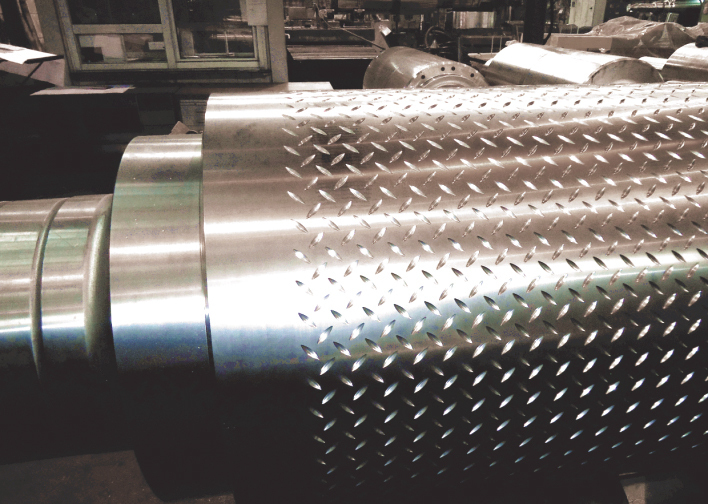 As the charge we use roll scraps, scrap steel and quality special pig iron – hard. 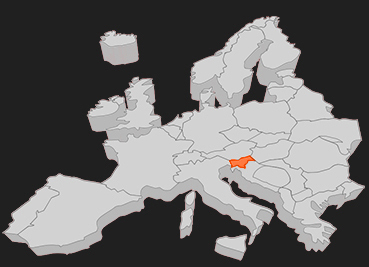 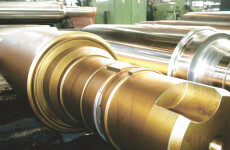 The up-to-date furnaces enable production of quality roll alloys. 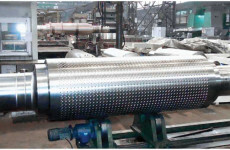 Casting: Nowadays, the achieved technology permits casting of single layer, composite static and centrifugal cast and hollow rolls of different qualities. 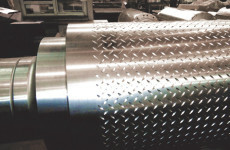 Heat treatment: Separate roll qualities are heat treated in gas furnaces with a continuous regulation. 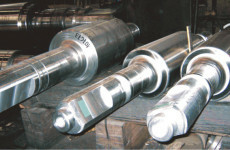 Mechanical processing: Rolls are processed by turning, milling, boring and grinding. 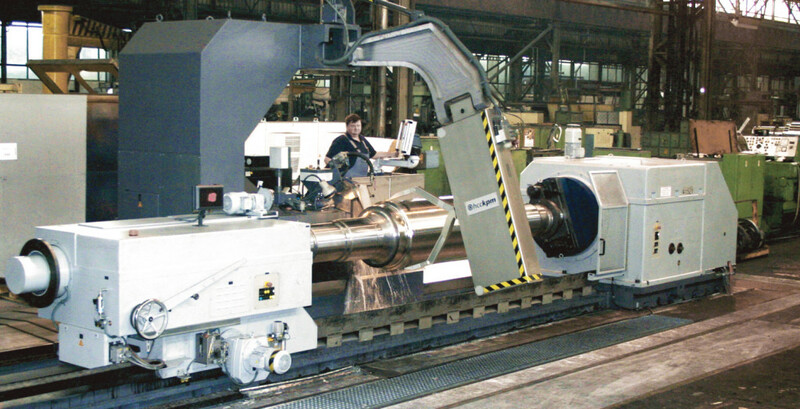 Quality control: All of the processes are carefully controlled with corresponding instruments which are calibrated and used by certified people. 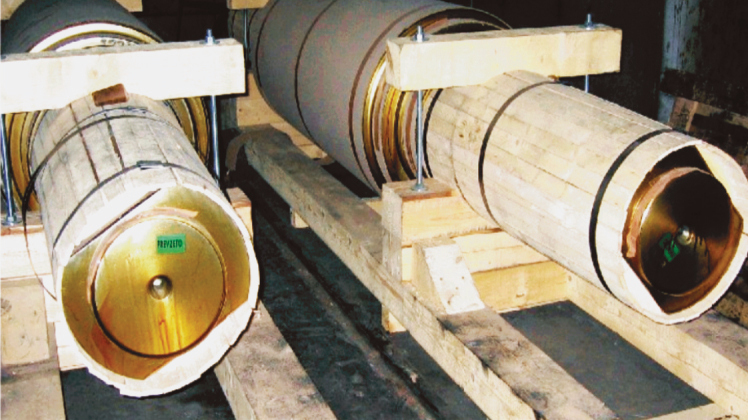 Manufactured in induction furnaces, these products are spin-cast. 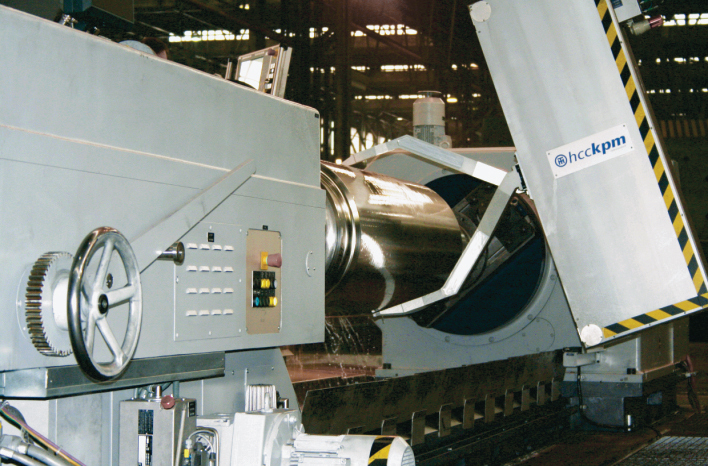 This process provides an excellent structural homogeneity. 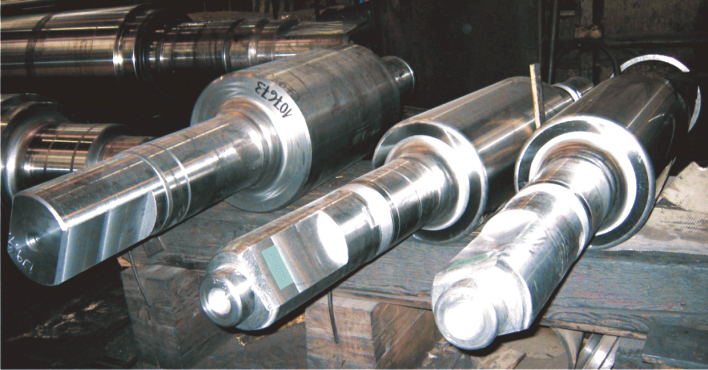 They are used in roughing stands with high resistance nodular cores, and meet the current requirements of high productive rolling mills. High chrome steel centrifugally cast. 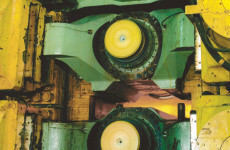 Manufactured in induction furnaces, they are centrifugally cast resulting in an excellent structural homogeneity They are used in early and finishing stands with high resistance gray cast iron or nodular cast iron cores, thus meeting the present bending and shifting requirements of high production rolling mills. 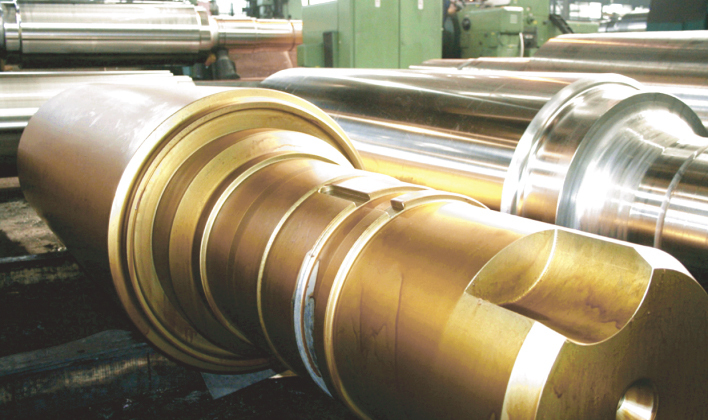 A wide range of materials was developed in high speed steel, high chrome cast iron and micro-alloyed cast iron that meets the most stringent quality and productivity requirements for rolling mills, coupled to a longer life of the rolls usage. 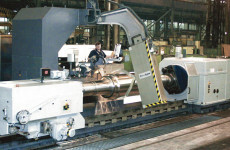 The performance of these products on several types of rolling mills such as continuous, semi-continuous, mini-mills and Steckel mills have strongly increased the Kolding products presence. 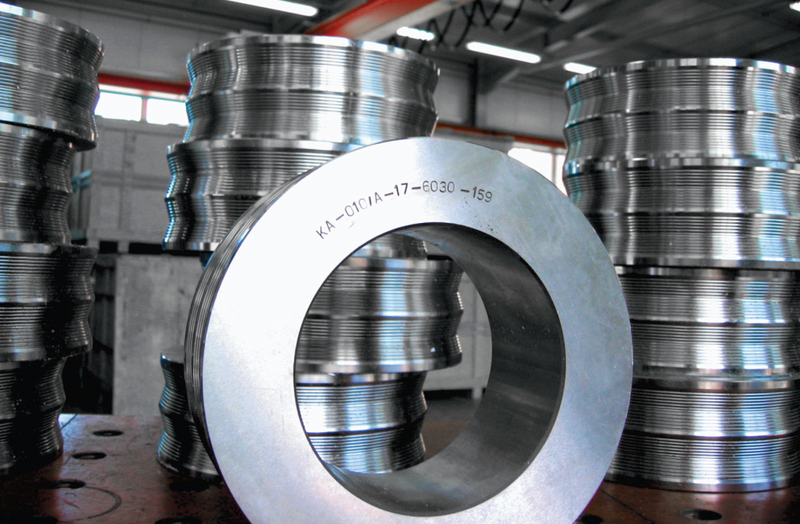 High chrome iron / High speed steel / Indefinite chill cast iron / Micro-alloyed indefinite chill. 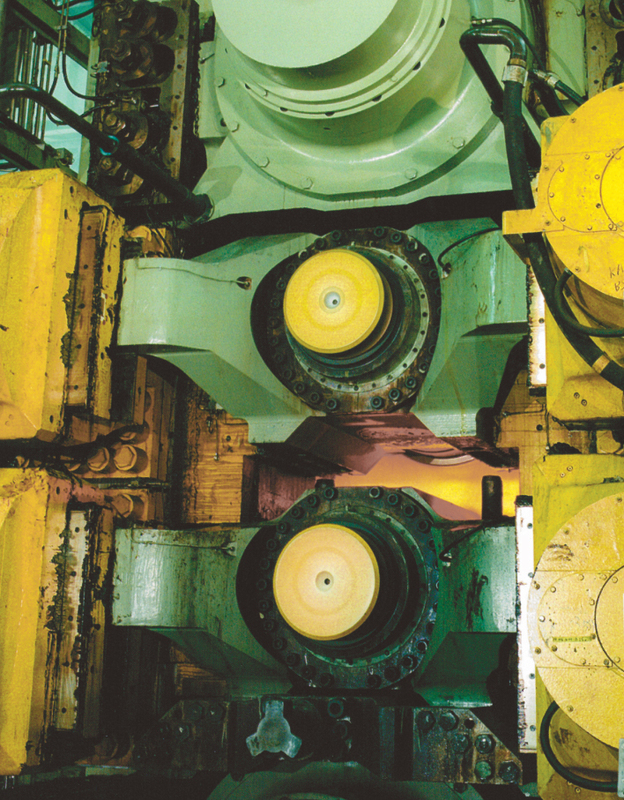 Manufactured with bainite nodular cast iron, they yield exceptional performance in applications that require high roughness coupled with wear resistance and oxidation resistance. 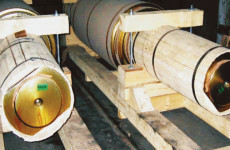 A complete line of nodular iron rolls, indefinite and definite chill cast iron rolls, for bar, rod, light, medium and heavy shapes mills. 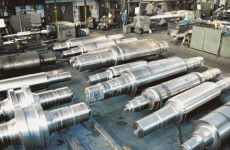 They may be manufactured by centrifugal casting with gray or nodular core or by conventional casting. 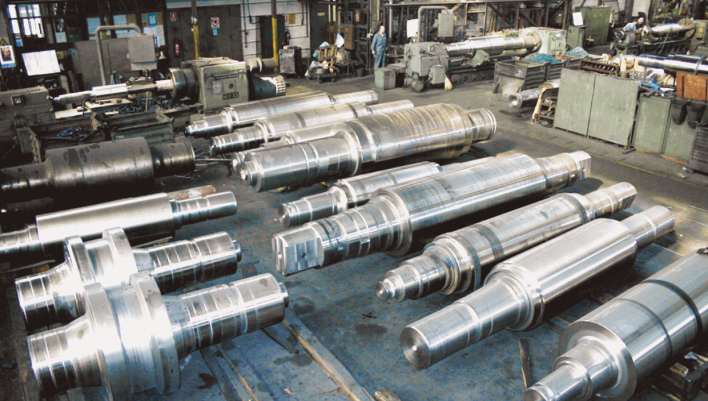 Nodular cast iron / Centrifugally indefinite chill / Centrifugally high speed steel / Adamite.